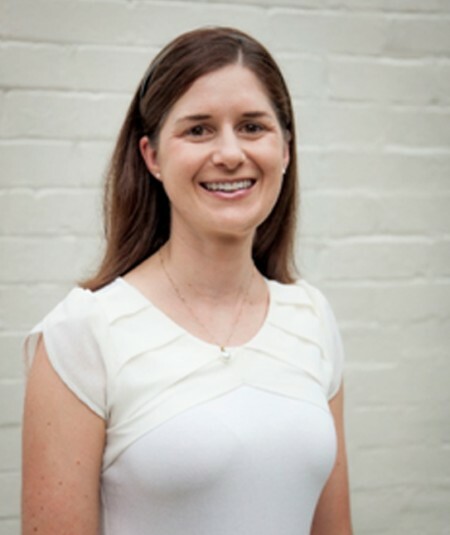 Renae is an Accredited Practicing Dietitian and Accredited Nutritionist with extensive experience working with infants, children and their families. Renae works with her patients and their families facilitating more pleasant mealtimes and educating parents and children about healthy eating to achieve their nutritional best. Renae provides evidenced-based nutrition assessment and recommendations, in line with family and patients goals. She can assist children with fussy eating patterns and refusal to try new foods, which are not uncommon symptoms in toddlers or children with Autism Spectrum Disorders. She works with children to encourage exploration of different tastes and textures in order to widen their dietary range. Renae can advise families on how to adjust their child’s caloric intake. She can help outline how to increase intake when their child’s appetite is suppressed by medication used for ADHD or help choose suitable food items as options for snacks or main meals. She can teach children about healthy nutritional choices and portion sizes, which can be very useful in children who are overweight, have diabetes or have difficulty controlling their intake. Renae is both a Medicare and NDIS Registered Provider with over 10 year’s experience.